Halo Top Ice Cream now available in Iceland stores! 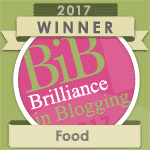 Halo Top has been a huge hit with Slimming World members and just about everyone else since it launched in the UK in January this year! 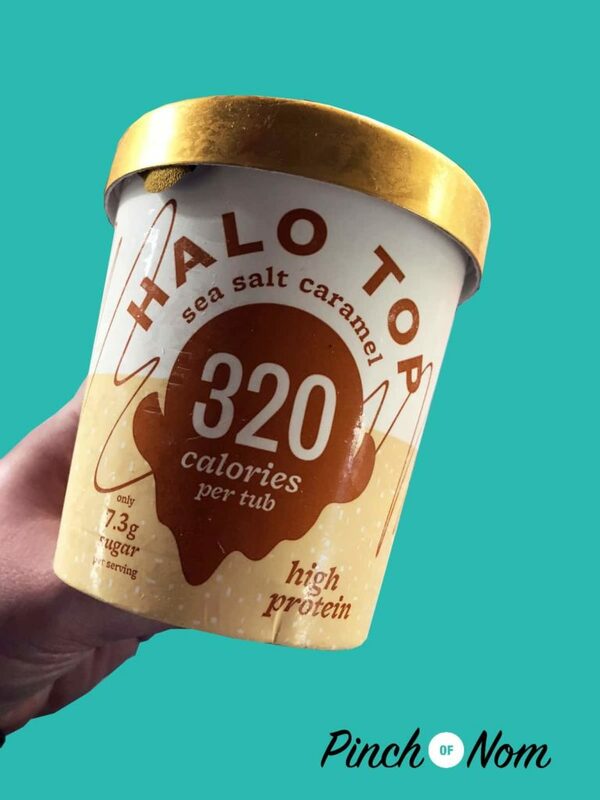 Halo Top are lower calorie, high in protein ice creams and have also been VERY popular over on our Facebook Group! The only problem we have found with this delicious treat is that it can be hard to get your hands on a tub! When will Halo Top be available in Iceland stores? 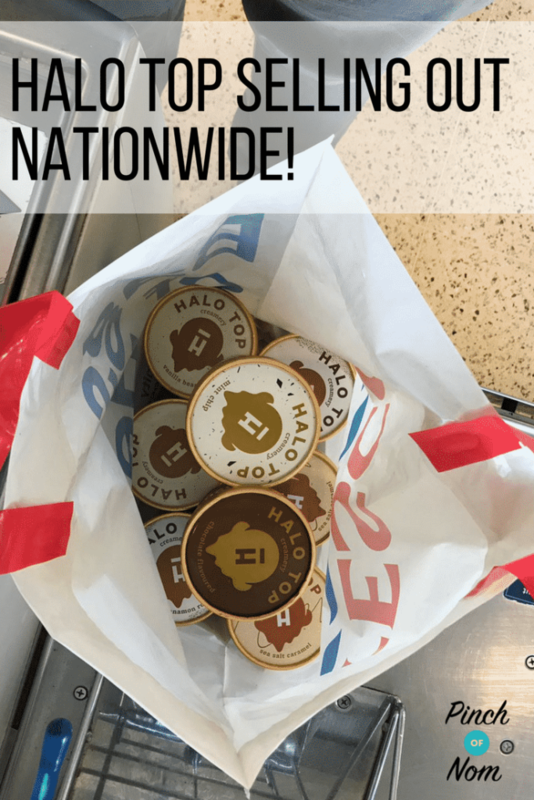 From today Halo Top is launching in Iceland stores around the country, meaning it should be easier for you to get hold of! Sea Salt Caramel is just one of the many flavours in stock! 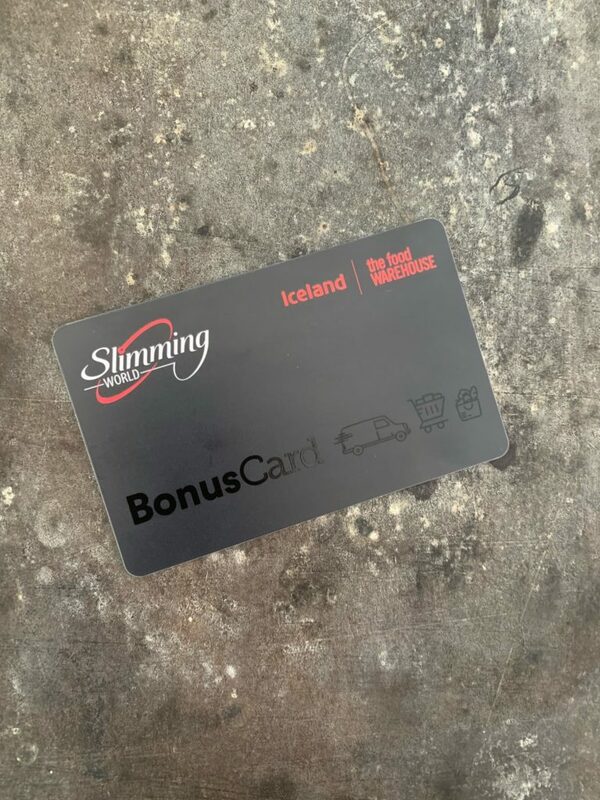 If you are a member of Slimming World this is extra good news for you as you will have recently received an Iceland Bonus Card in group. 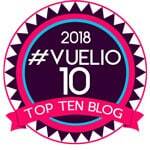 Register your card by Friday 5th October and you will get a £2 welcome bonus and 10% discount when you shop between 9th October and 4th November. That means you can use it to get discount on Halo Top! 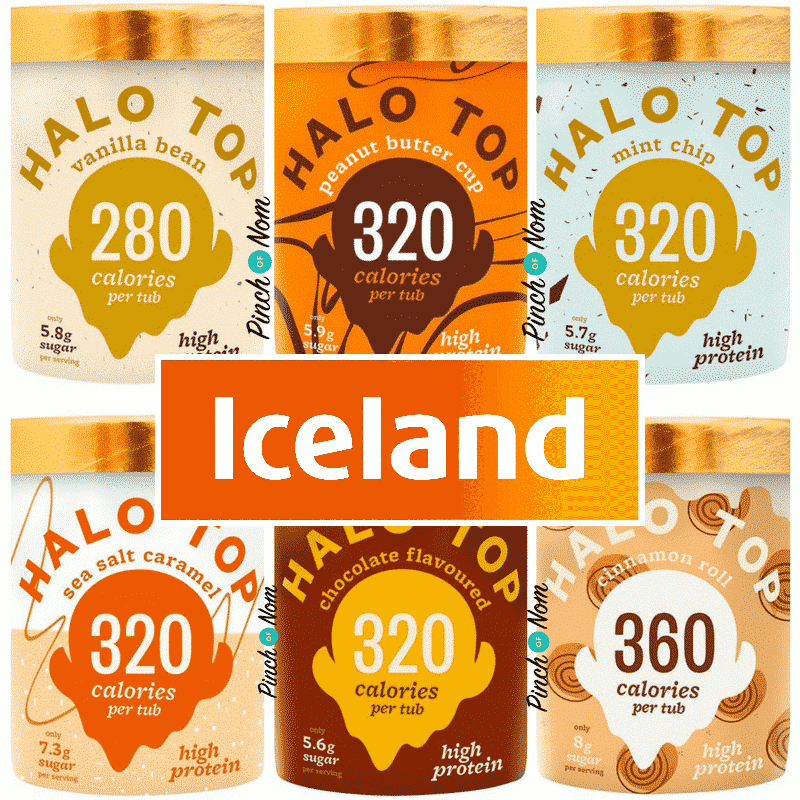 What flavours of Halo Top are available in Iceland? How many syns are in Halo Top? 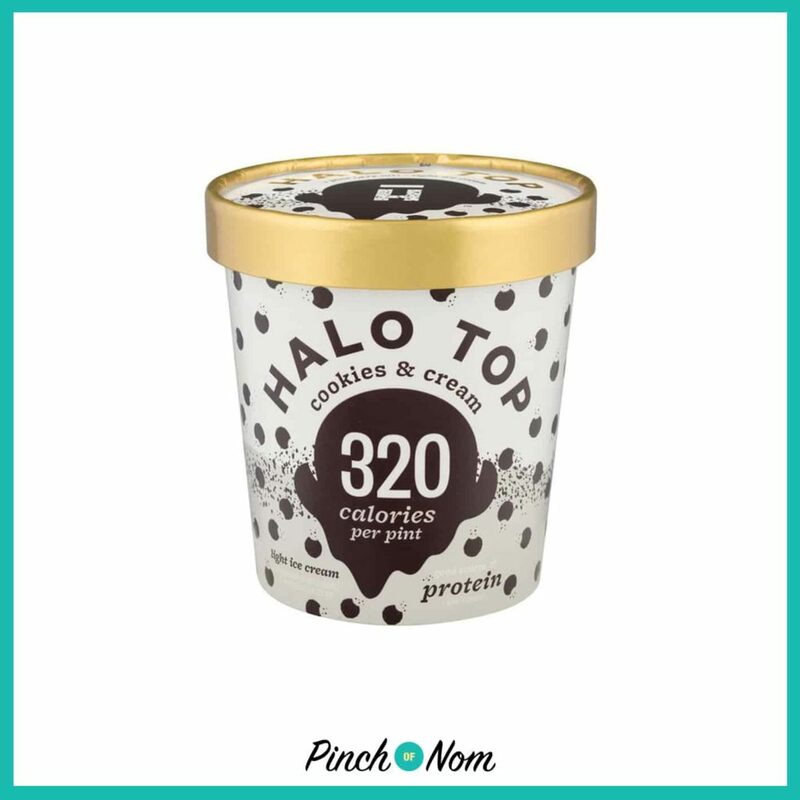 Don’t worry if you find it impossible to stop at a few mouthfuls, the fact that all Halo Top flavours are all between 280 – 360 calories means you can fully indulge. 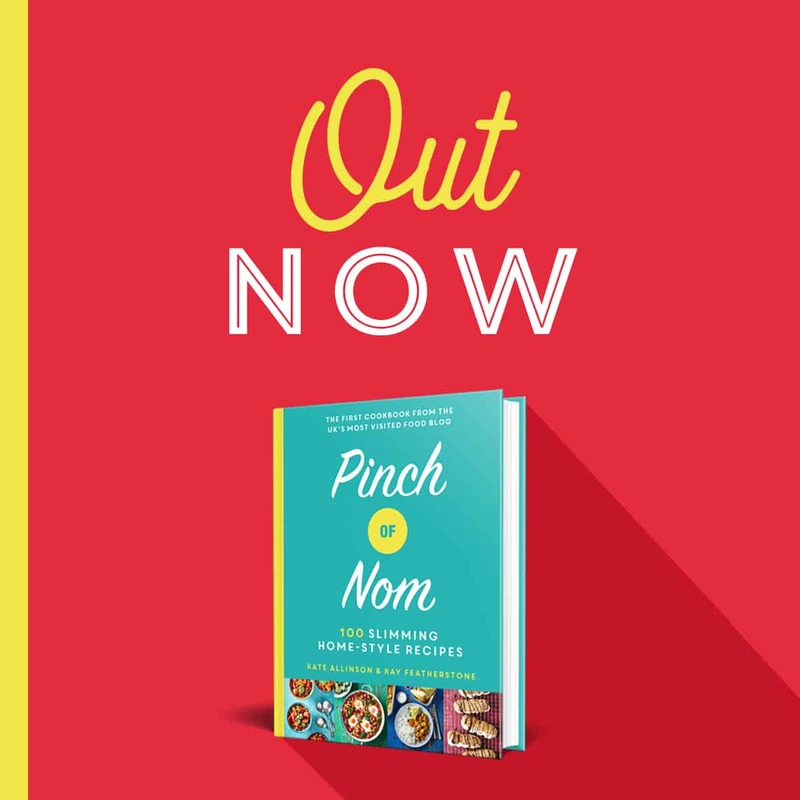 Even if you eat the whole tub, it will be a maximum of 18 syns! People posting about the product on social media have been quick to state how much they enjoy it, especially for it’s lower Syn value compared to other popular ice creams. How much does Halo Top cost? Halo Top normally retails at £5 per tub. This is a pretty standard price for “luxury” style ice creams. It is currently only £3.50 in Iceland! Where else can I buy Halo Top? If you don’t live near an Iceland store, Halo Top can also be found in Tesco, Londis and Budgens across the UK. What can I do with Halo Top? 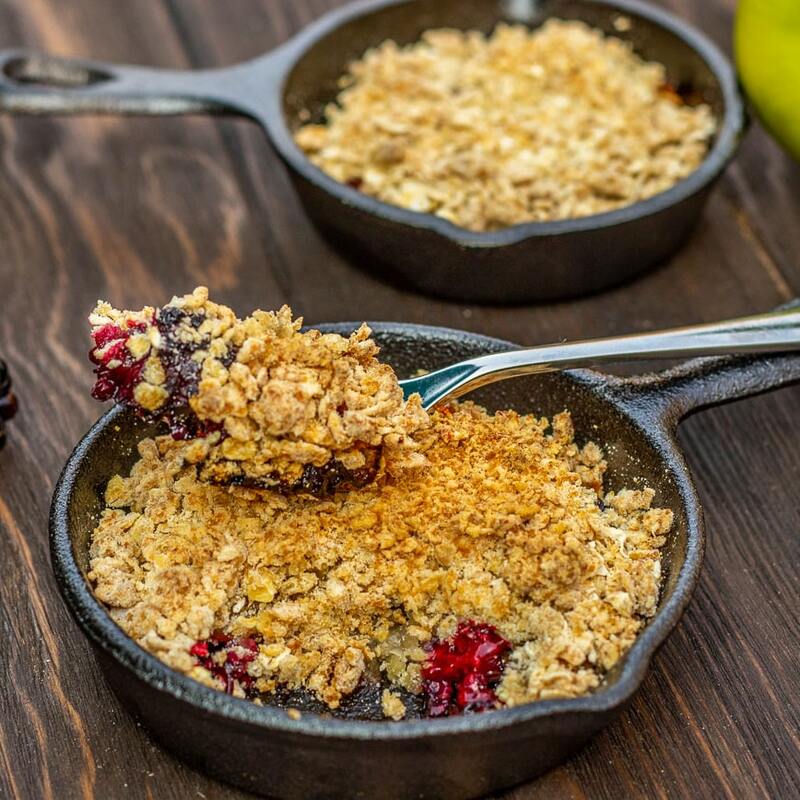 Halo Top is delicious straight out of the tub, but if you are looking for the perfect dessert to accompany your ice cream then why not try this Low Syn Apple Crumble? Or why not try Halo Top with these Low Syn Chocolate Brownies?